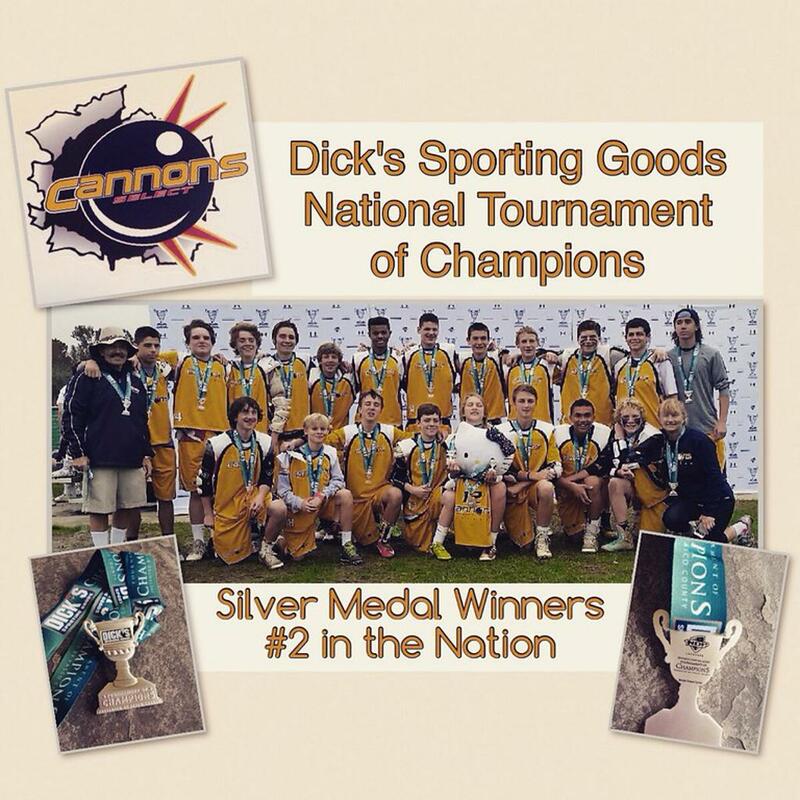 Cannons Select Lacrosse was formed in 2006 by the varsity lacrosse coaches at Northern High School (Joe Casalino) and Huntingtown High School (Vic Goeller) that year to keep local quality lacrosse players playing together during the off season and to prepare them for high school play and beyond. 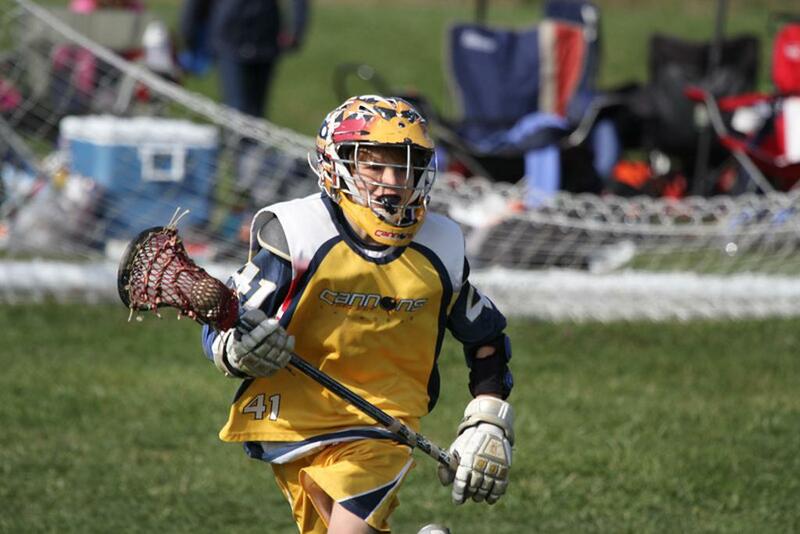 Now Cannons Select is the premier select lacrosse programs in southern Maryland (St. Mary's, Calvert, Charles, Prince Georges and Anne Arundel Counties). 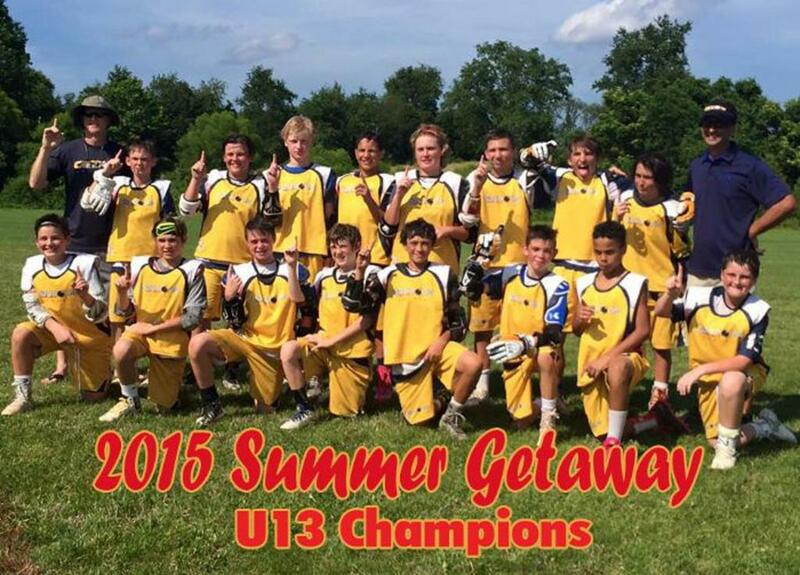 This is proven by fact they won the NPYLL Championship in 2015 at the 2022AA division! 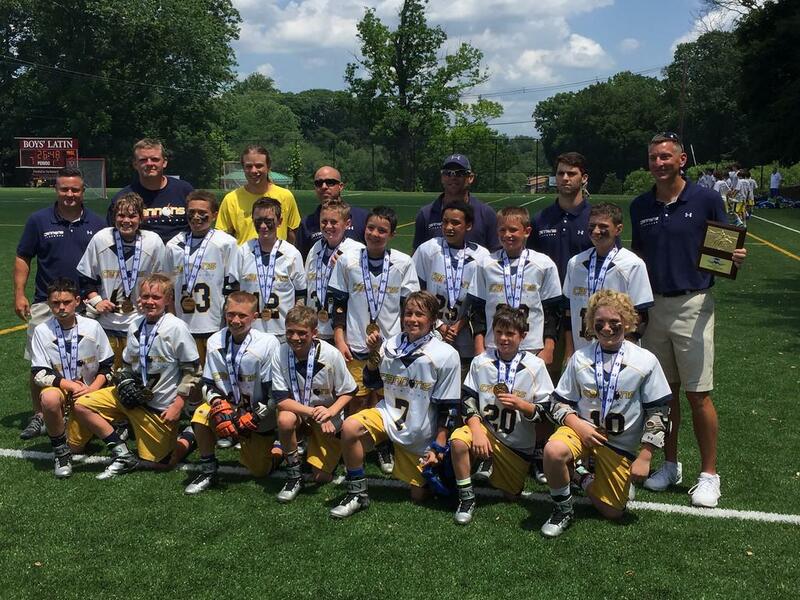 Since its creation, the Cannons Select Lacrosse program has continued to grow - not only in number of players, but also in age levels offered. 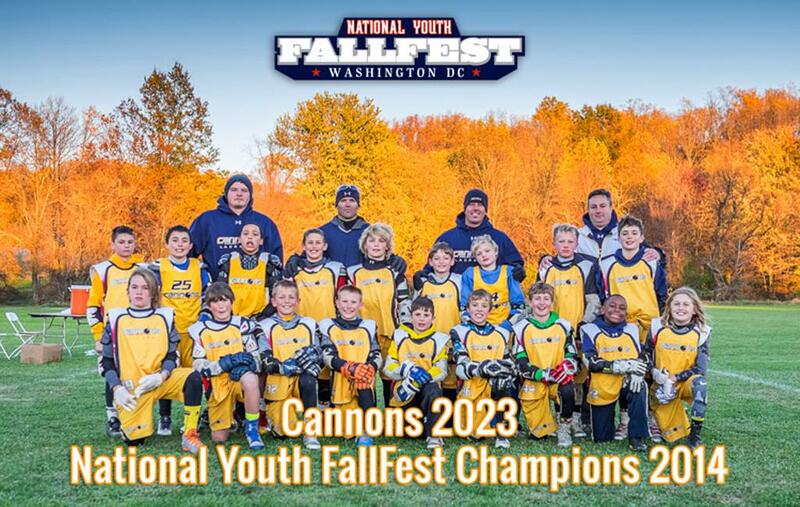 The Cannons have fielded teams at the HS Varsity, HS Junior Varsity, Open Alumni Level, U15, U13, U11, U9, U7 and U5 levels. 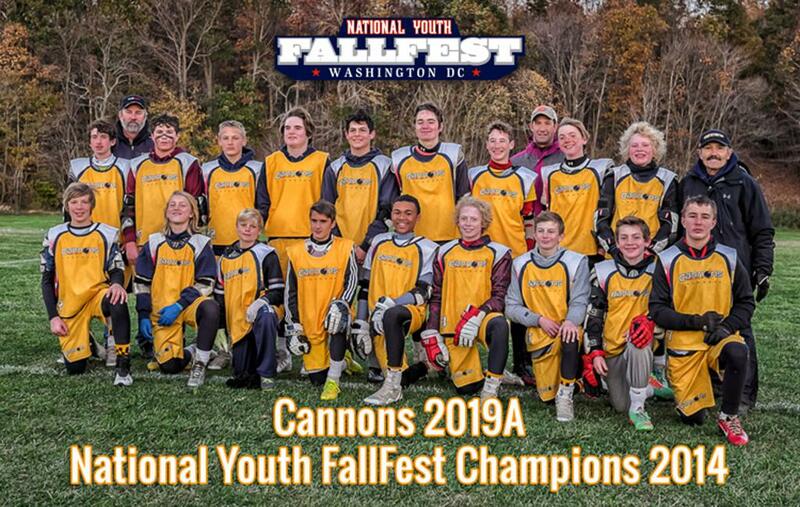 Cannons alumni currently play major roles at area high schools, such as Northern, Huntingtown, Calvert, Calverton, St. Mary's Ryken, Paul VI, Gonzaga, and Dematha among others and are being recruited to play at Division I, Division II, and Division III colleges. Notable Alums shown here. 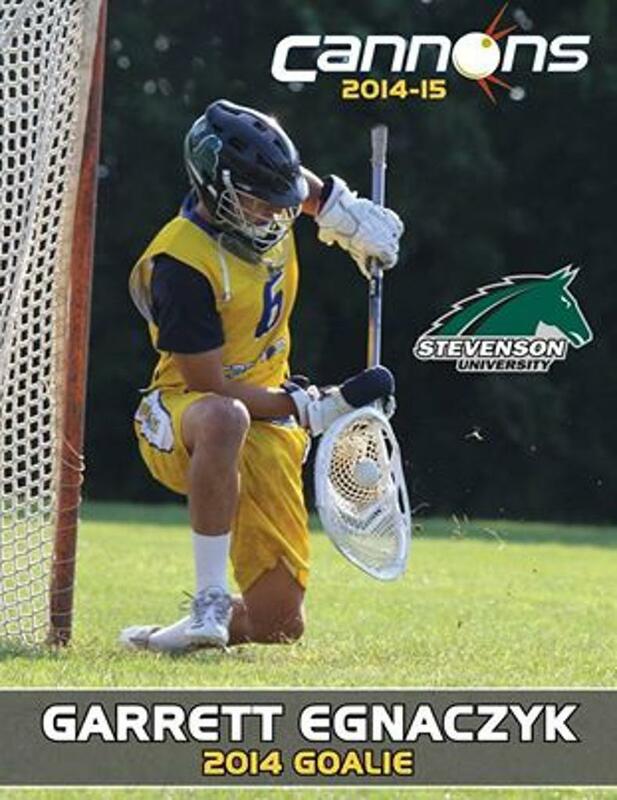 This is an exciting time to be a Cannon!